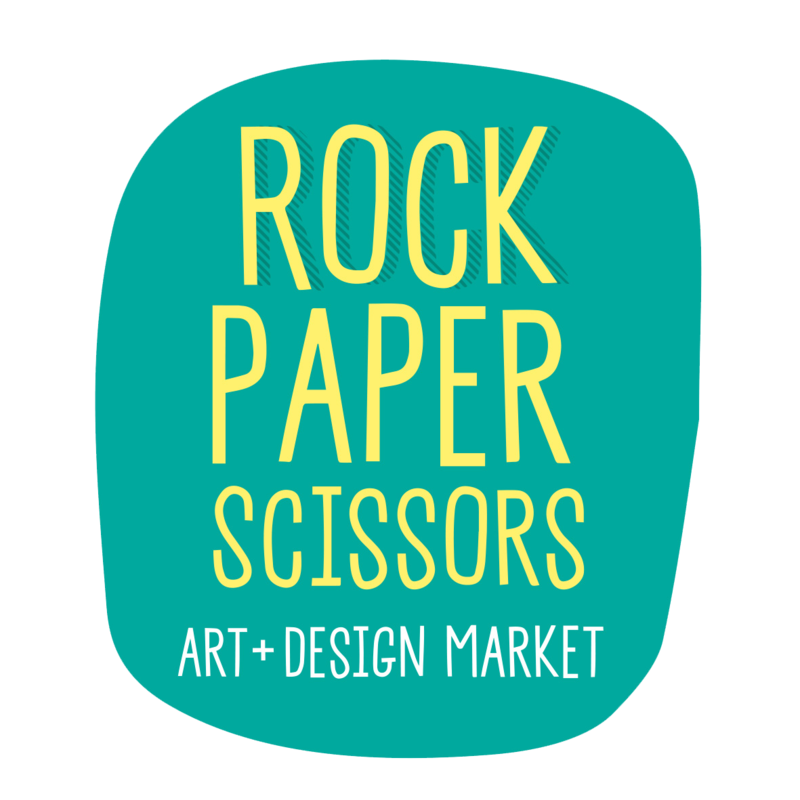 Rock Paper Scissors Artist & Makers Market will be held again in 2019, on Sunday, September 15, 1pm - 4pm. Run by Mackay Regional Council, this unique curated market features indie design, art and craft stalls, local live music and performances by other local entertainers. There will be something for everyone, from craft items to affordable artisan jewellery and fine art prints. Foodspace Cafe will also be open, providing visitors with a relaxing place to grab a bite to eat or a coffee. The afternoon event will be held in the green spaces of the Civic Precinct, behind Artspace Mackay. Stall holder applications open on April 1 and close May 17, 2019. We’re looking for local artists, designers, foodies, musicians and craftspeople. Successful stall applicants will be announced and notified by Friday, May 31. Alternatively please complete and submit via email to rockpaperscissors@mackay.qld.gov.au please also include three high quality images to support your application. Stall holders will be notified if successful by May 31, 2019. Payment for stalls will be required to be finalised by June 28, 2019. You will be issued with a receipt as proof of payment. This receipt will be sent to the postal address indicated on your application form. The following conditions have been implemented to present a quality event and service for the benefit of the community and our stallholders and food vendors. Should you require any assistance in meeting any of the following criteria, please contact the Festivals team on 4961 9700. If vehicle access is required to unload large quantities or items for your stall, please request this prior to market day. ALL CARS ARE TO BE REMOVED PRIOR TO EVENT START. All market stallholders must hold a current public liability insurance policy with a minimum cover required for their specific products or services, or make contact with the Festivals Team regarding possibility of inclusion under RPS market policy. All market stallholders must supply their own marquee (where applicable) and materials. - cleaning labour fees will be charged to the food vendor or market stallholder upon leaving rubbish on site. Market stallholders are liable for restoration claims for any damage they may cause to the site areas. Failure to comply with all conditions may lead to withdrawal of your site. Market stallholders may be filmed or photographed during the event and agree for footage and images to be used for promotional use by Mackay Regional Council.